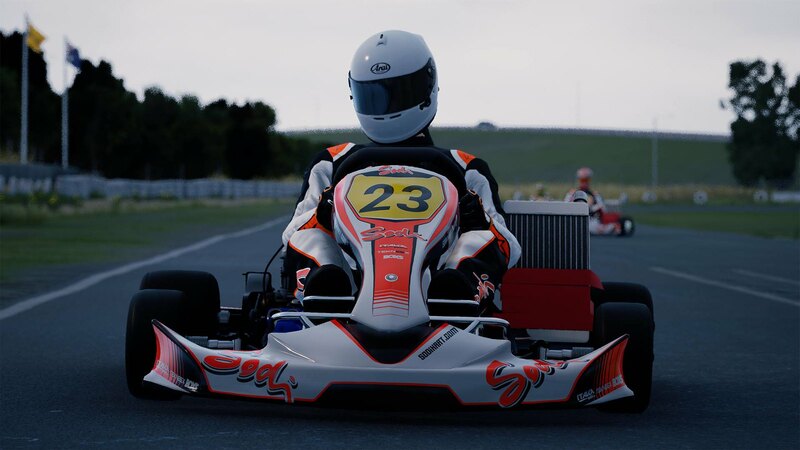 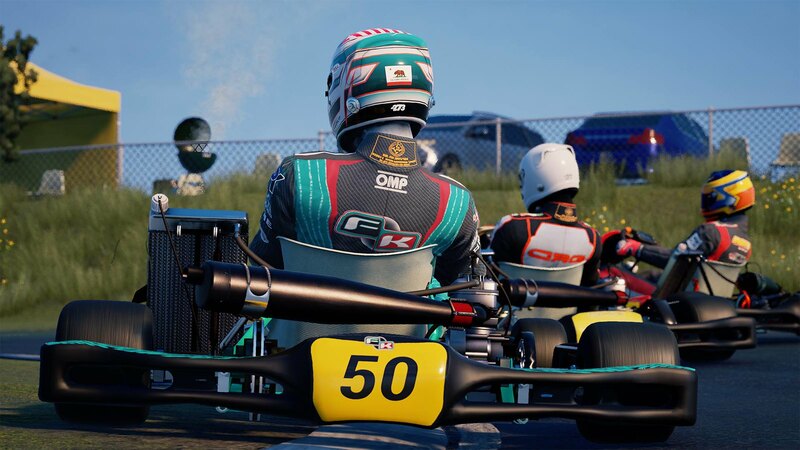 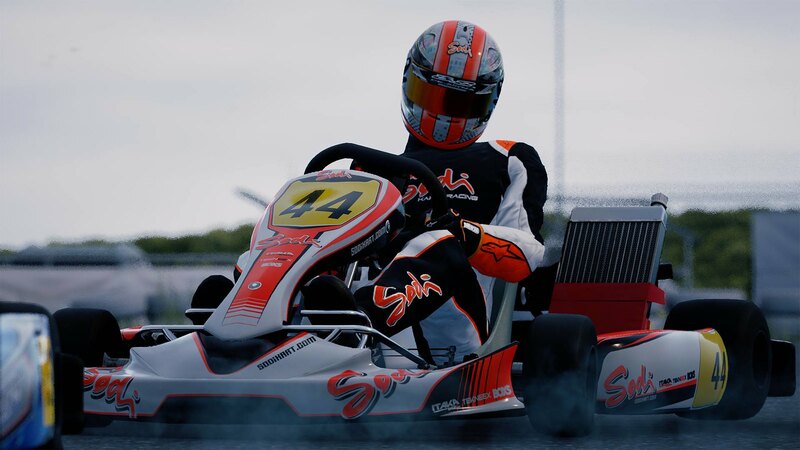 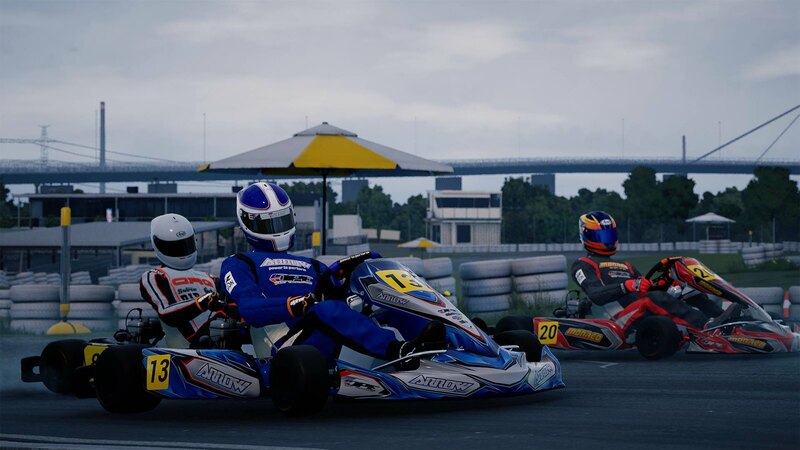 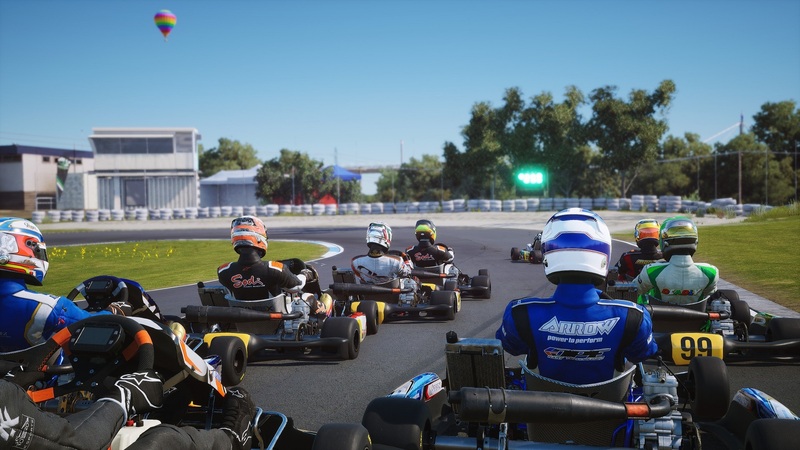 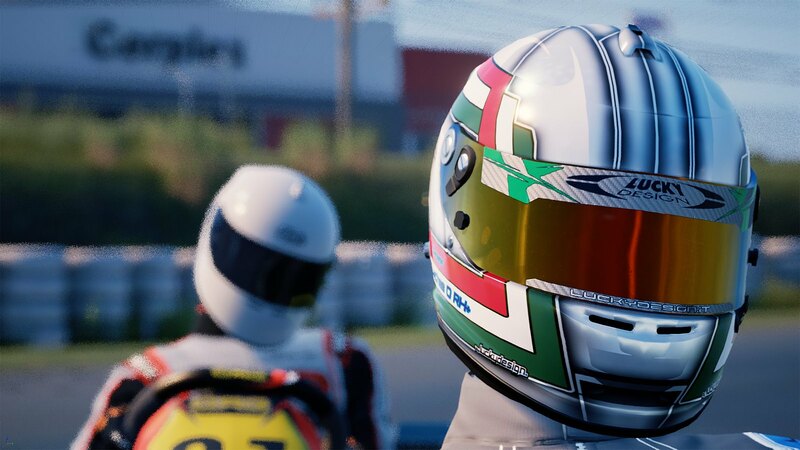 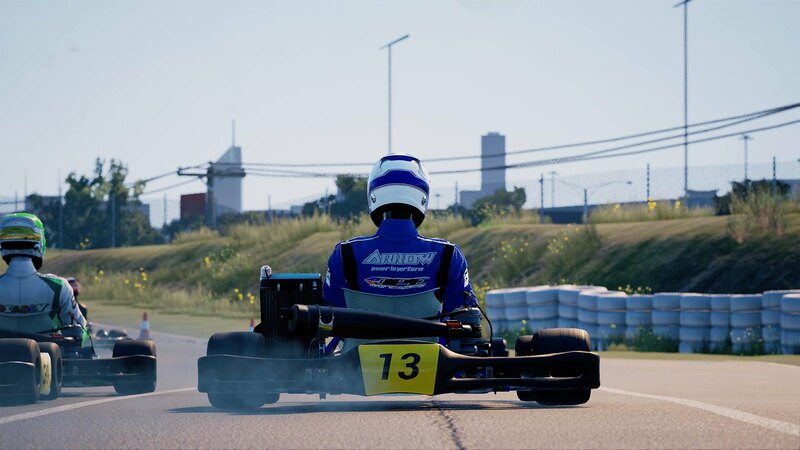 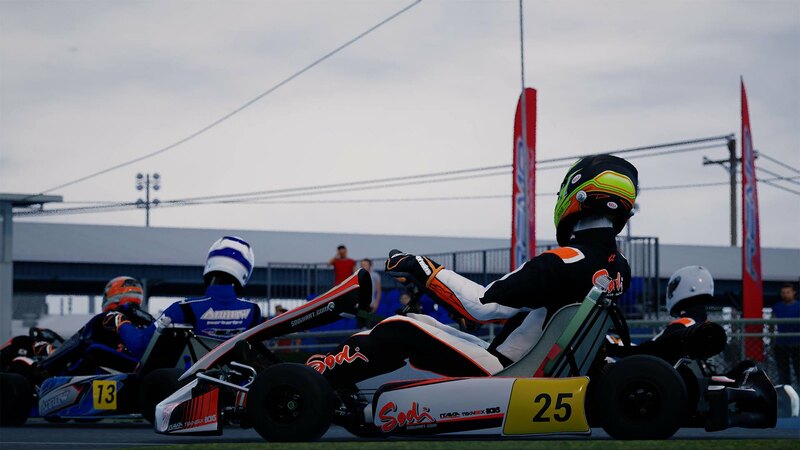 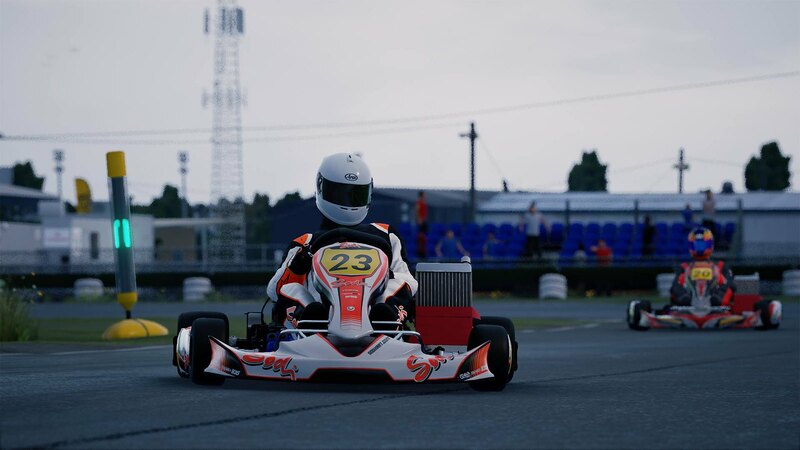 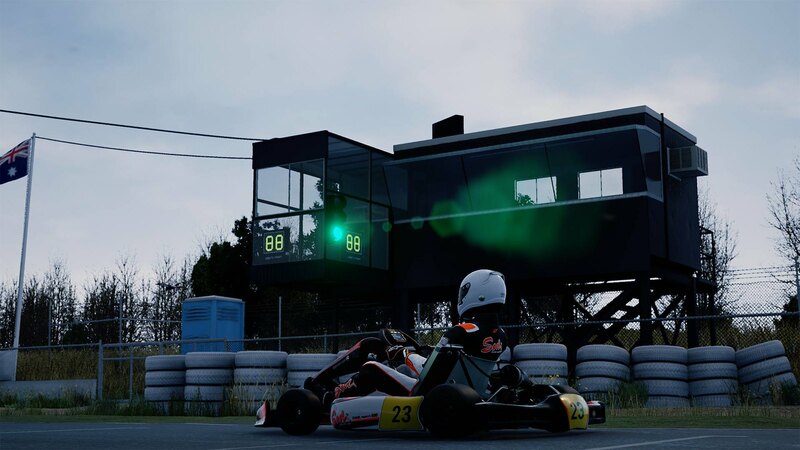 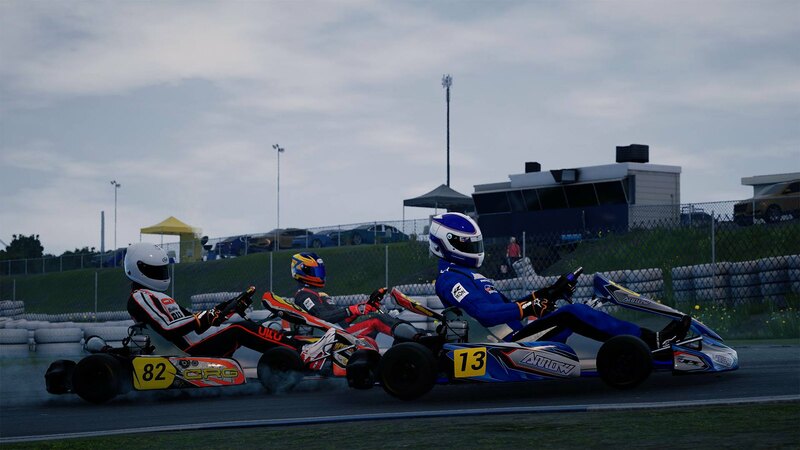 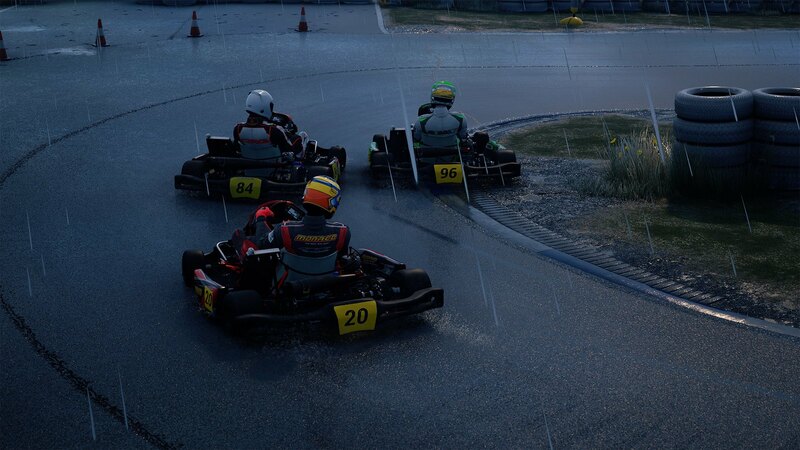 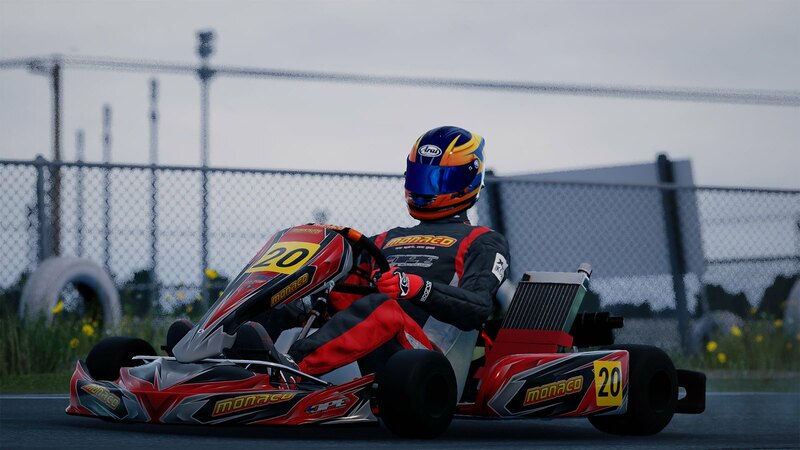 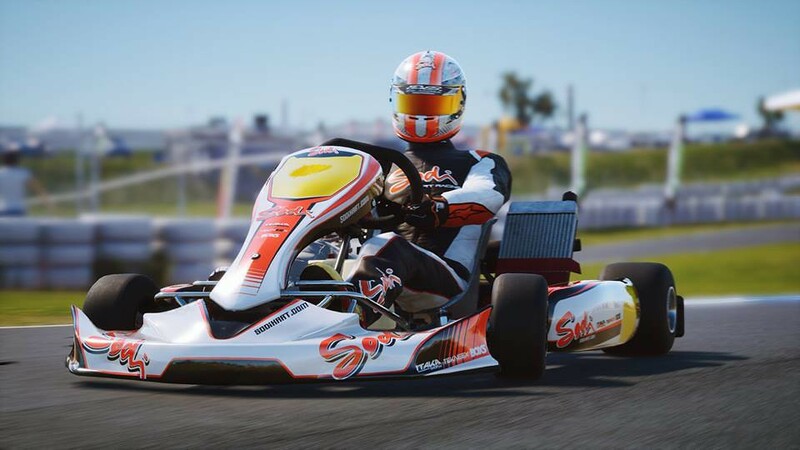 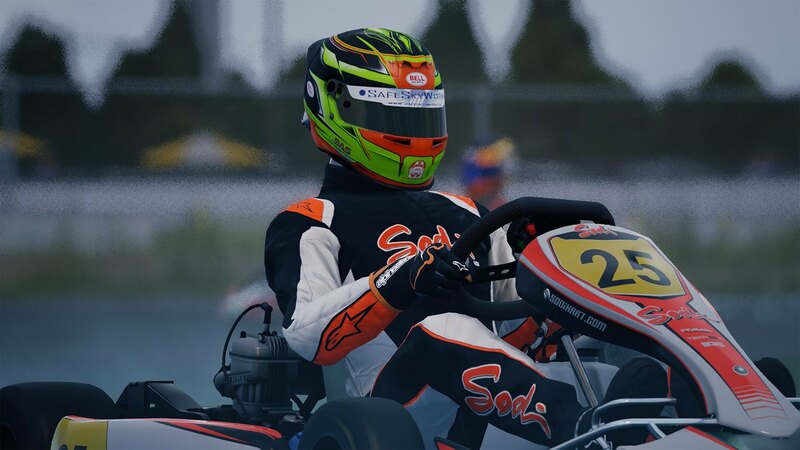 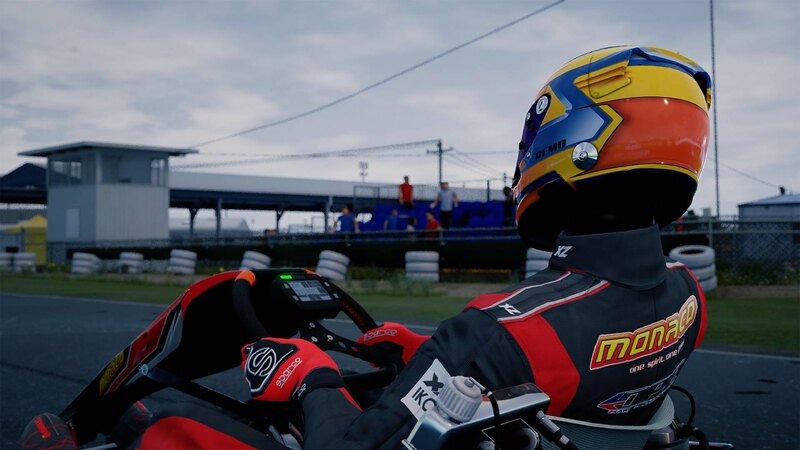 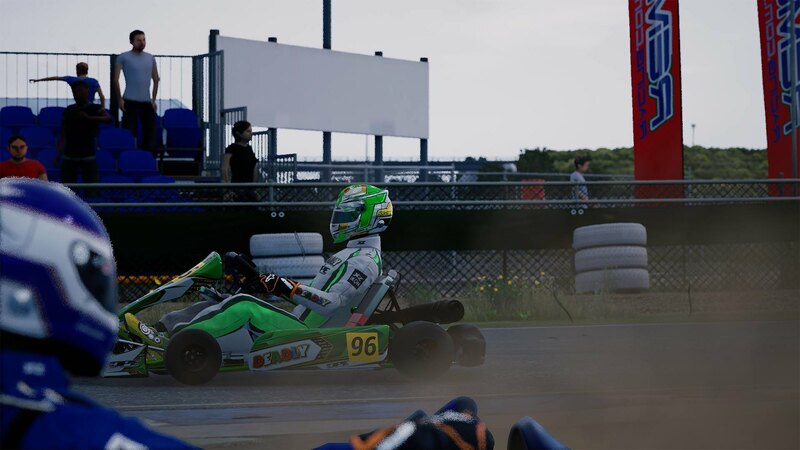 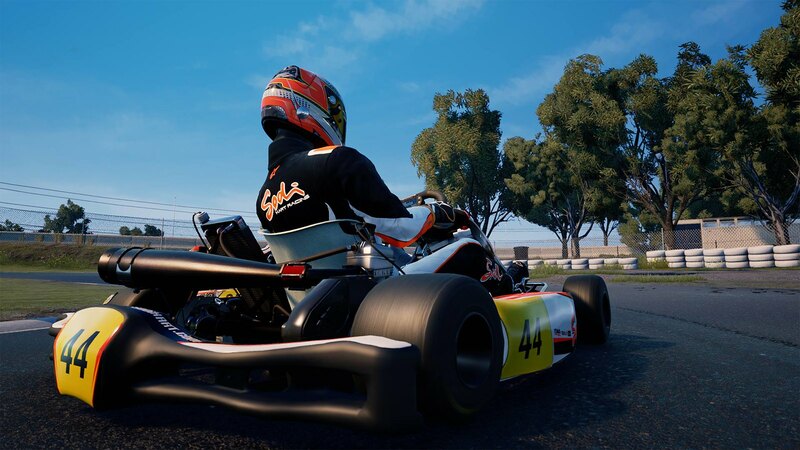 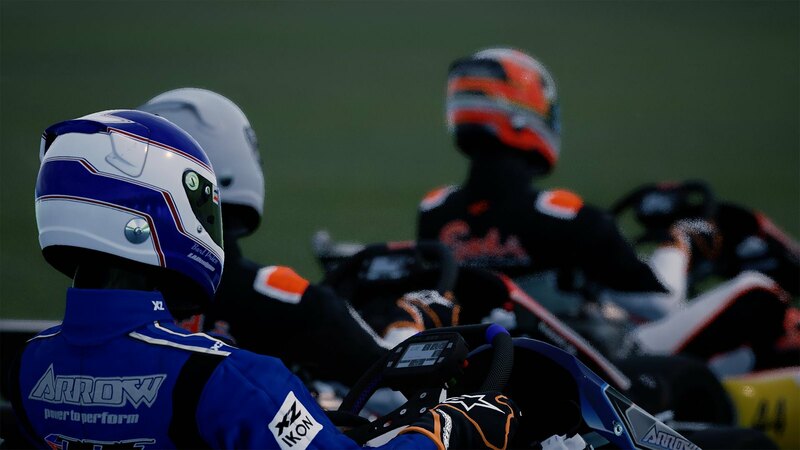 Studio Black Delta confirmed that their Kartkraft karting simulator will be coming to the consoles in the third quarter of 2019. 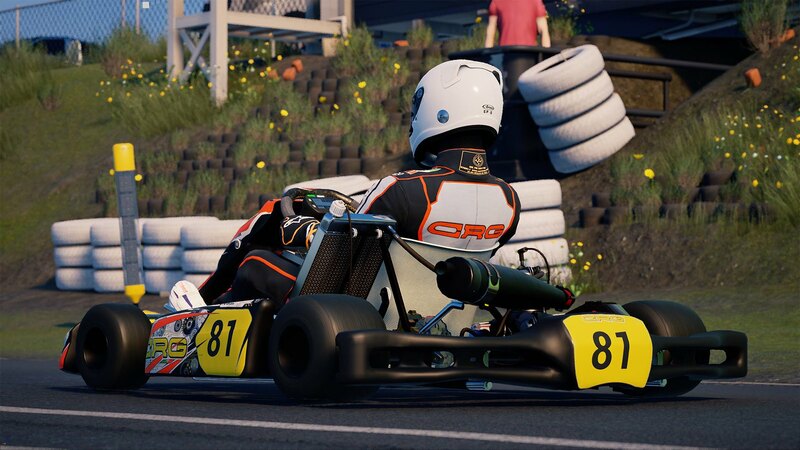 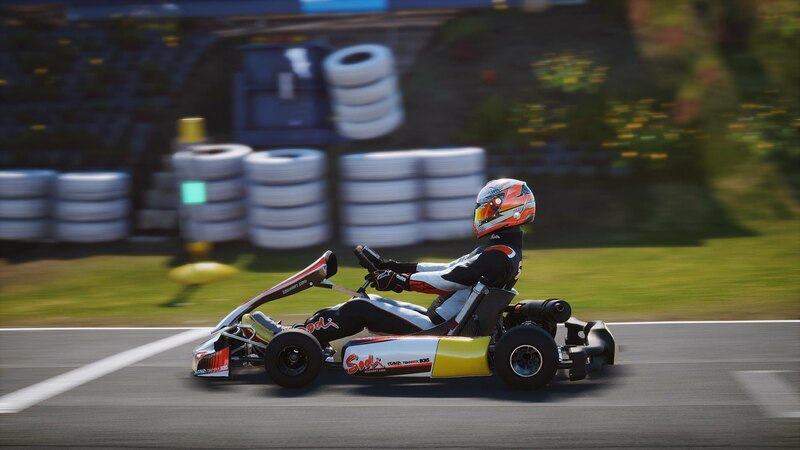 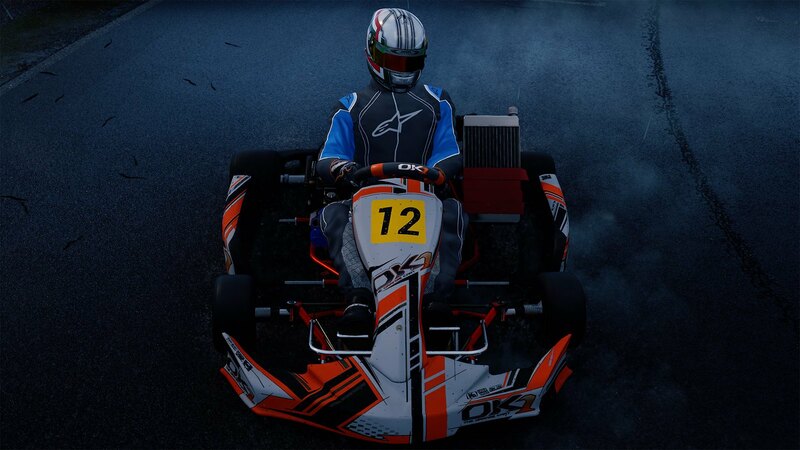 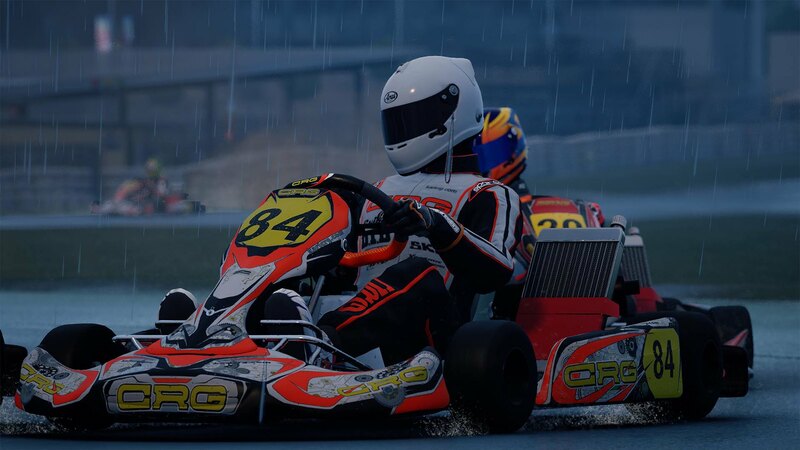 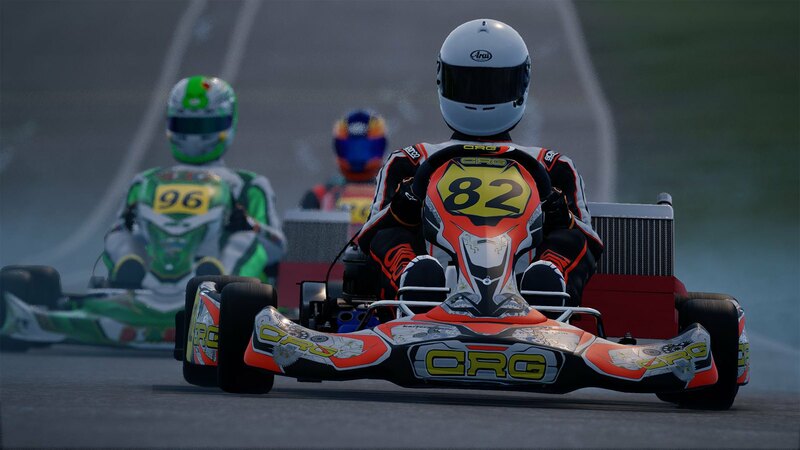 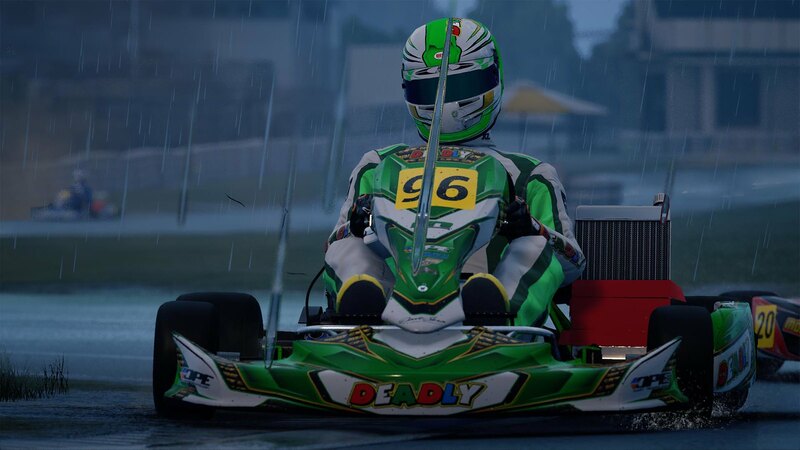 In a recent Tweet, community member Filipe Amoroso‏ called out to Black Delta pleading for a PlayStation version of the KartKraft racing simulator, after which Studio Black Delta replied to the Tweet with a statement that KartKraft is scheduled to come to the console market in Q3 of 2019. 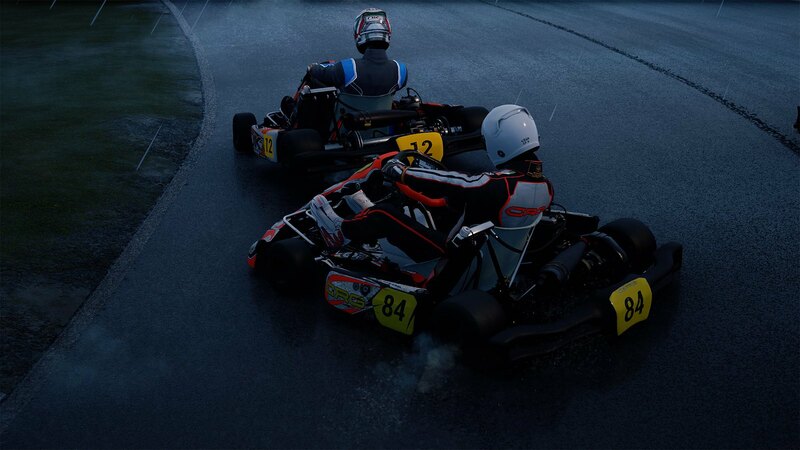 No further details were shared.